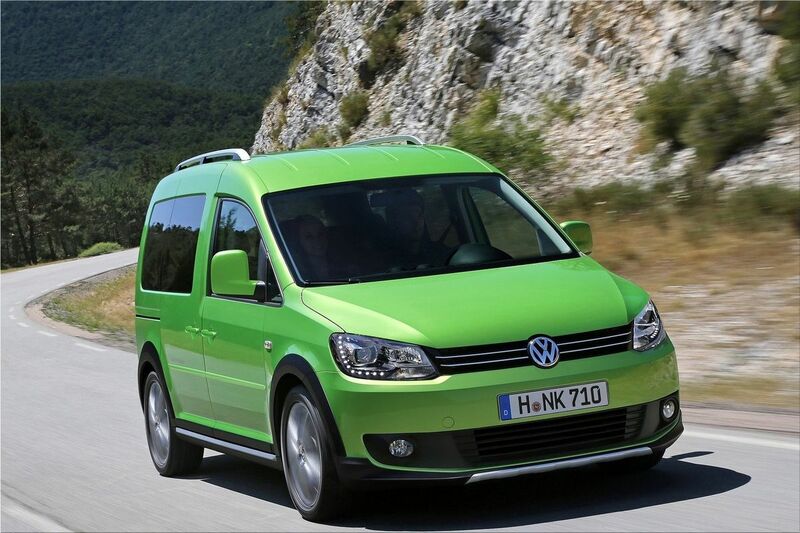 With striking Viper Green paintwork, 17-inch 'Canyon' alloy wheels and a black body kit, the Volkswagen Caddy Cross special edition will be impossible to miss when it makes its premiere on the Volkswagen stand at the 2012 IAA Commercial Vehicles show in Hanover. The body kit extends around the lower edges of the body-coloured front and rear bumpers, and along the side sills and wheelarches to convey a more rugged appearance complete with silver roof rails, side strips and front and rear undercarriage guards to create an off-road look. The interior has been given a unique treatment too, with a two-tone front seat design with contrasting inserts on the door panels, plus height and length adjustable centre armrest, leather-covered steering wheel and distinctive grey stitching on the gear knob and handbrake. This model is due to go into production in early 2013 with a wide selection of engines, plus the option of 4MOTION all-wheel drive. 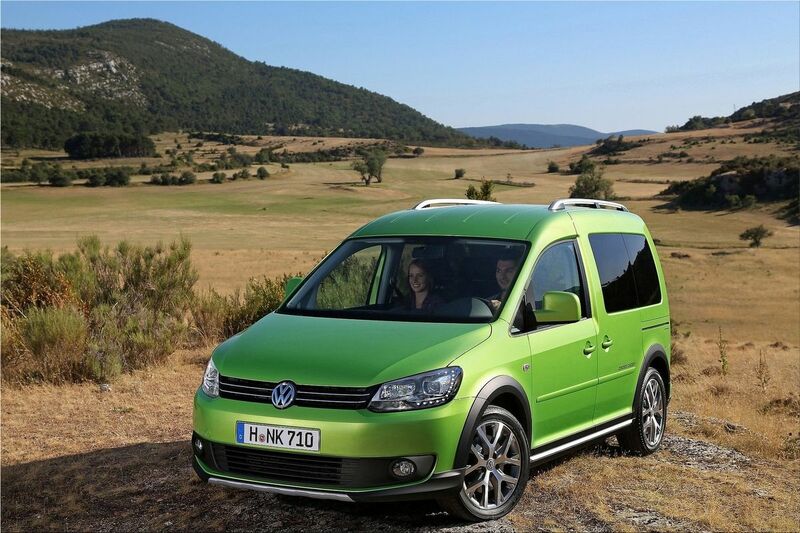 Volkswagen expects to introduce the VW Caddy Cross as a panel van model in the UK in the first half of 2013.